An Afternoon at Shek O | What an Amazing World! Hong Kong Island is a small piece of land constantly bustling with round-the-clock activities, keeping its inhabitants living a fast-paced life. It is where new skyscrapers are built, often over the rubble of older ones, to continuously change the face of one of Asia’s economic hubs. Yet, on an island where land reclamation has altered the harbor forever, slivers of unspoiled nature can be easily found at the other side of the hills, unknown to many who visit the territory. Less than six hours since arriving in Hong Kong after an overnight flight from Jakarta, I am already on my way to Shek O, aboard a double-decker bus with James. Passing through narrow leafy roads, a far cry from the dense concrete jungle to the north of the island, we arrive at the approach road to the town of Shek O. 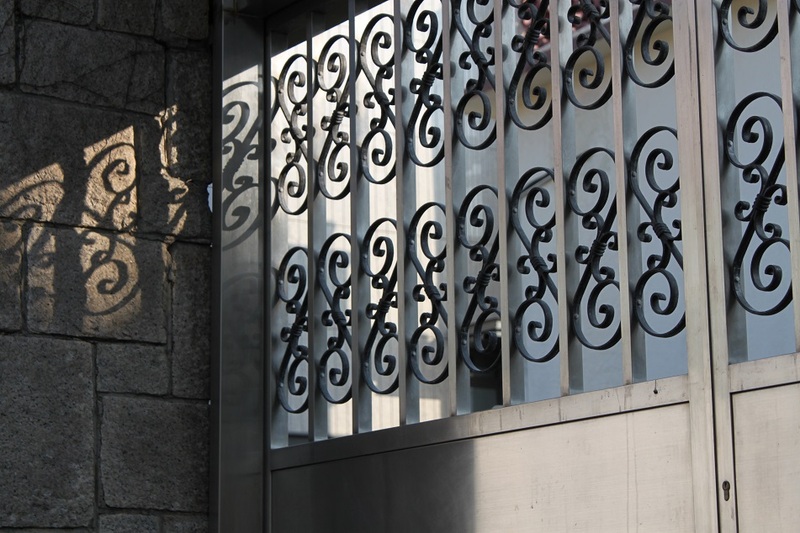 “House numbers here are determined by the time of their construction,” James explains while pointing out house No.1, a beautiful resort-like mansion – one of many upscale residences in the neighborhood. 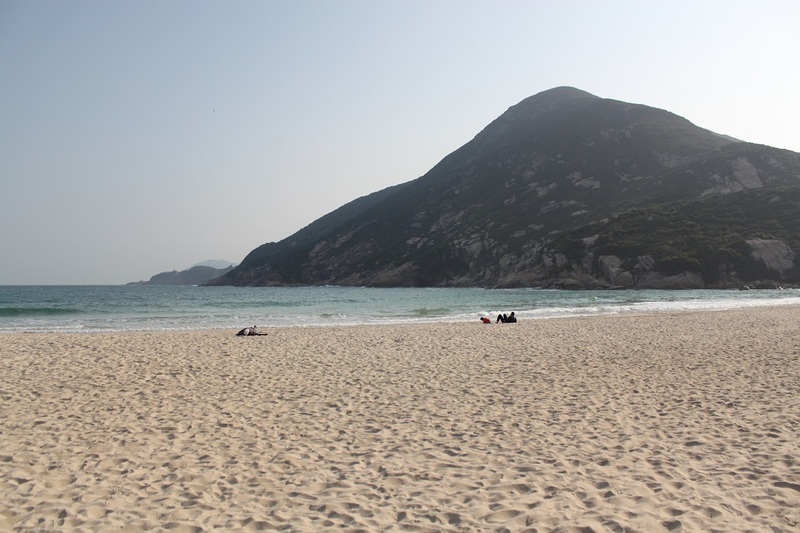 It is Wednesday afternoon, not a usual time for locals to go to Shek O to enjoy its white sand beach. “Most people come here on weekends,” James says. 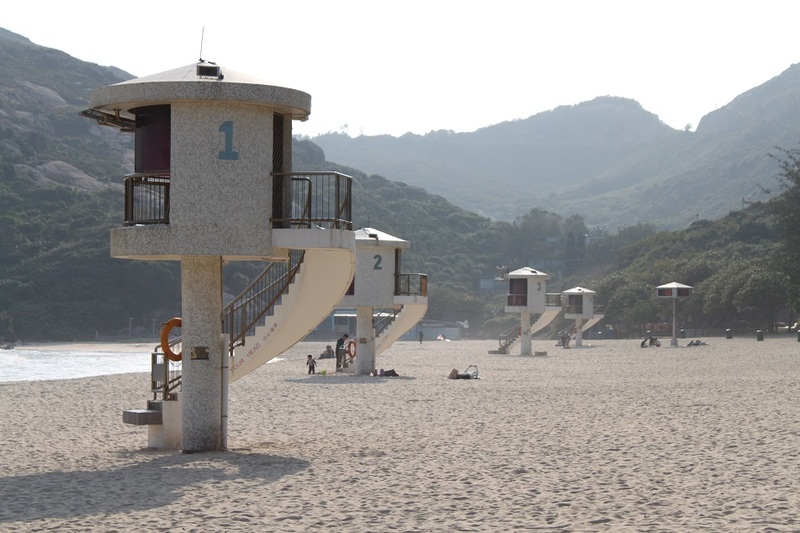 “Unlike in Repulse Bay, the sand here is original,” he quickly adds while walking on the soft sand, so powdery that for a while I forget that I am only less than one hour away from the busy northern districts on the island, dotted with high-rise buildings. 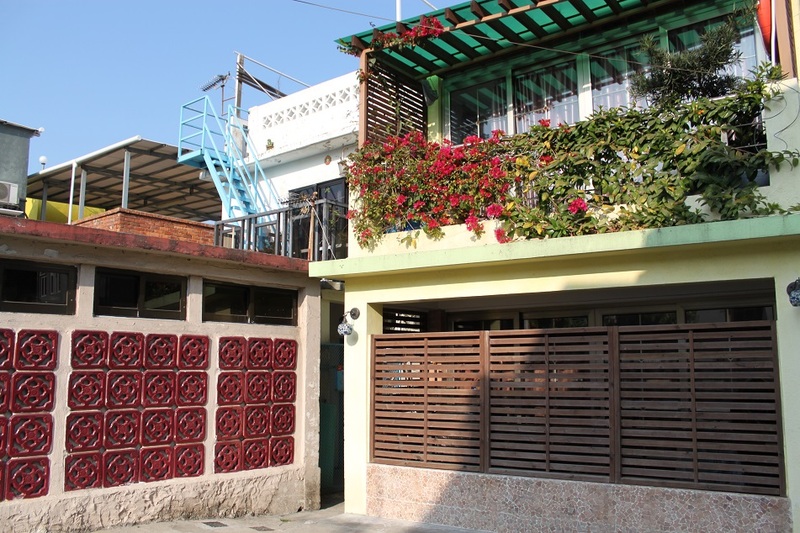 We walk past local houses – very humble compared to the ones we saw earlier – towards an islet separated from the mainland by a small passage, connected by a bridge painted in light blue. The picturesque headland proves to be a popular spot for wedding photos among locals; that afternoon alone no less than three couples are dressed in their wedding dresses, striking romantic poses against the idyllic backdrop. 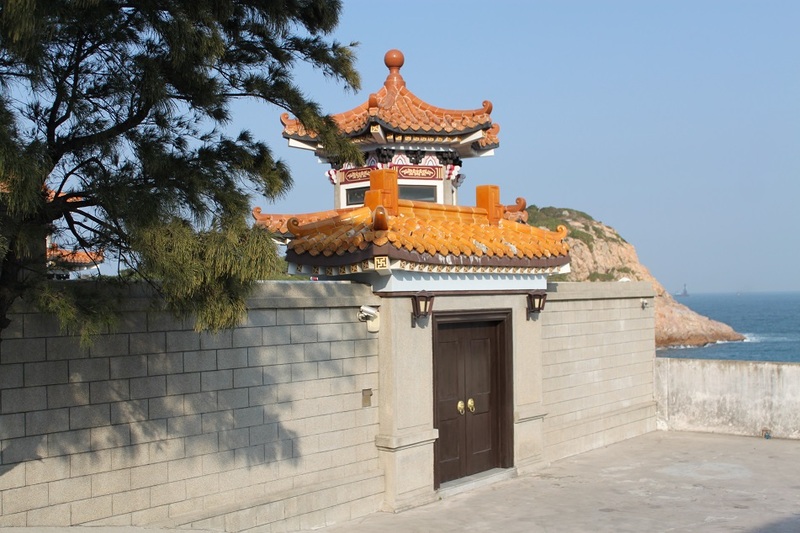 Locally known as Tai Tau Chau – literally Big Head Island, the islet provides an easy pathway leading up to a small pavilion overlooking the South China Sea. I look towards the vast sea, then the mainland and a nearby beach, only to be mesmerized by the afternoon light at this tranquil corner of Hong Kong, on a clear day in an unlikely balmy winter. Bama, I’m glad you got to visit Shek O on that very first day – what a change it was from the crowds of the flower market! The moment we rounded the headland and saw the village from afar, I instantly wished I had brought my camera. You took so many beautiful shots! Thanks for taking me to this underrated part of Hong Kong, James! The weather couldn’t have been better and the timing was just right. 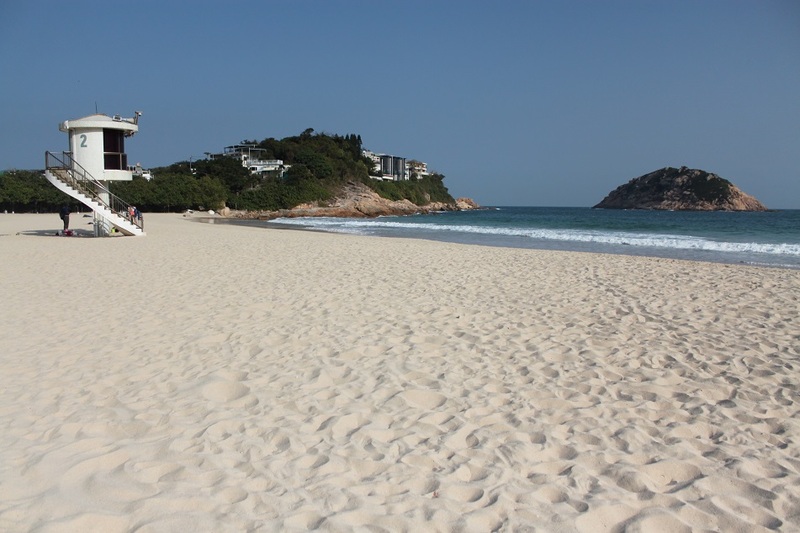 I was surprised when I walked on the sand; I never thought such fine white sand existed in a place like Hong Kong. You’re lucky because you can always go back there easily. 🙂 Thanks again! Since you’re visiting HK in summer I suggest you to go to Shek O on weekdays whenever possible, just to avoid the weekend crowd. I have no plan to go back to London in the near future but thanks for suggesting some ideas on what to eat in the city! One of my favorite places in HK… There is so much to see in the “city”, the hikes in the mountains, many beaches and islands that make you think you are in another world… Great photos, and you capture this great “other” beauty of HK very well! Cheers! I can see why it is.. Actually during my two-week stay in HK earlier this month I went hiking almost everyday. 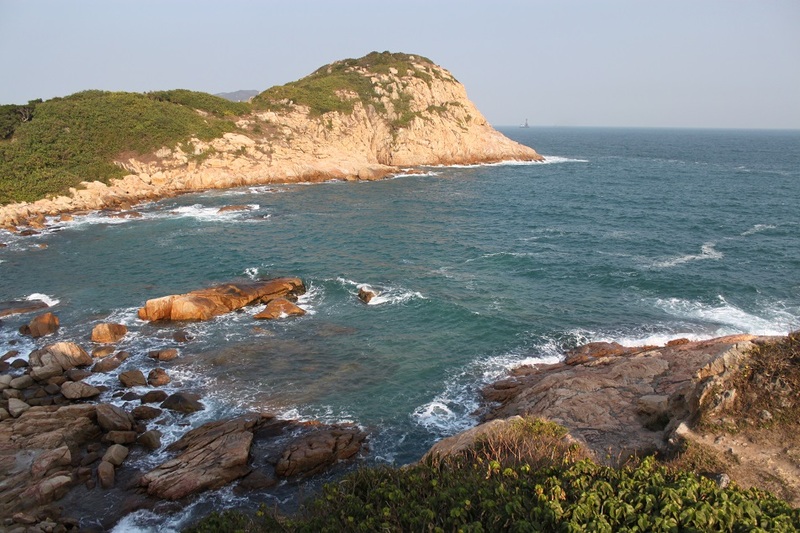 Sai Kung and Lai Chi Wo have some of the best hiking trails in HK. I also went to Lamma Island which was nice, but it’s very foggy when I was there. HK certainly has a lot more than just skyscrapers and shopping malls. Thanks Randall! Hong Kong in my mind was about sky scrapers and the harbor. 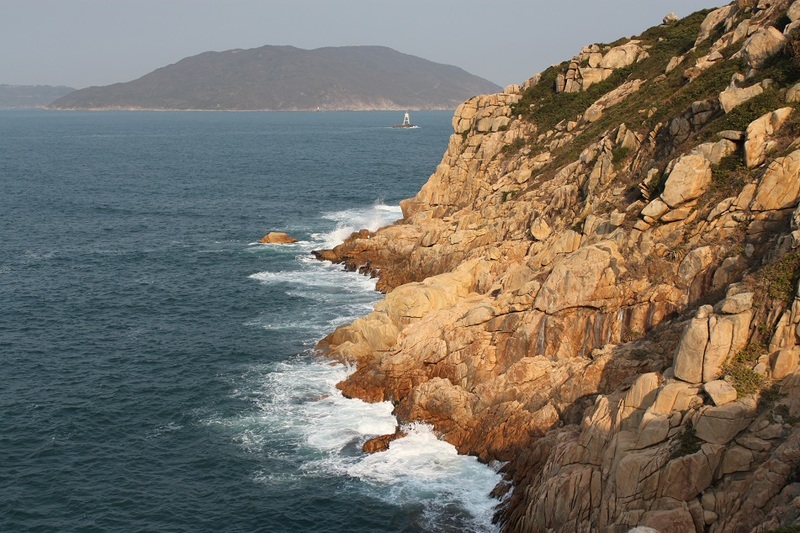 This is the first time I have seen images from Shek O, incredible images, Bama. I’m glad to have James showing me around the less-touristed parts of HK; we went hiking almost everyday and explored its historical corners. 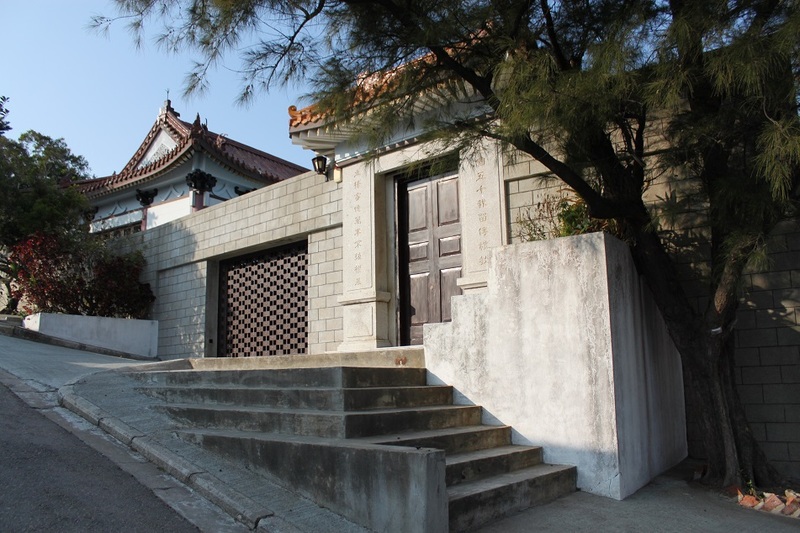 All you need to do is venture beyond the city center, and Shek O is only the beginning. 🙂 Thanks Sreejith! and now when you plan to go to HK you know there are nice beaches and all the great outdoors in the territory. Oops, sorry for that! 🙂 But India has always been on my wishlist. I’m pleasantly surprised by the gorgeous beach! I honestly didn’t expect that. Thanks for sharing.. So was I, Jodi. On my first trip to HK two years ago I went to places where most people go, but on this second visit I’m glad to see what lies beyond those concrete jungle. My pleasure, Jodi! Great shots – you captured so much of the beach’s beauty. We’re heading to Hong Kong in a few weeks to visit some friends and if time allows, we’ll definitely be sure to check out Shek O! Thanks Alison! 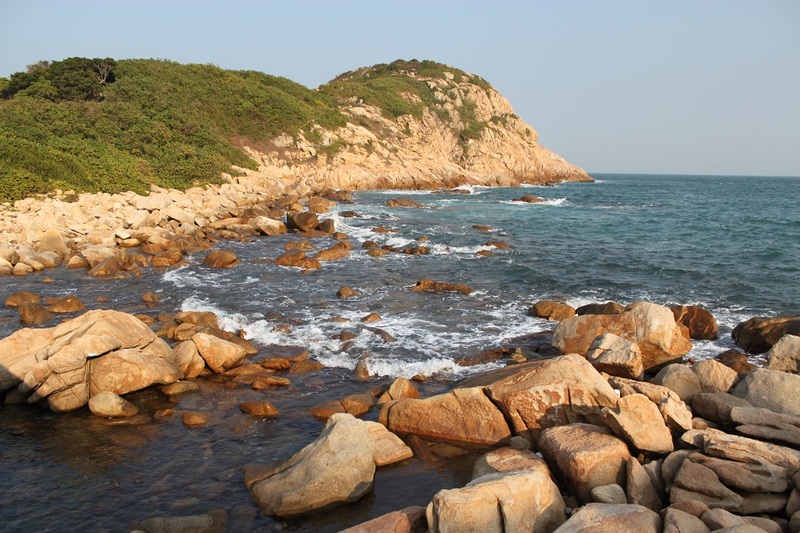 If you love being outdoor, HK has some very decent beaches and hiking trails – most of them in the New Territories. However it’s wise to always check the weather forecast because winter in HK can be quite unpredictable. Have fun in HK! Thanks Trees! Hong Kong enggak cuma sekedar gedung pencakar langit. I really enjoyed all the hiking I did when I went earlier this month. About the beaches, I guess they could get very crowded on summer weekends. Hai Bama, did you visit the beach at Cheung Chau Island when you were in HK? My fave beach in HK. I didn’t go to Cheung Chau this time, but I went to Lamma Island to do some hiking; I really recommend visiting Lamma as they have some of the freshest seafood in town. 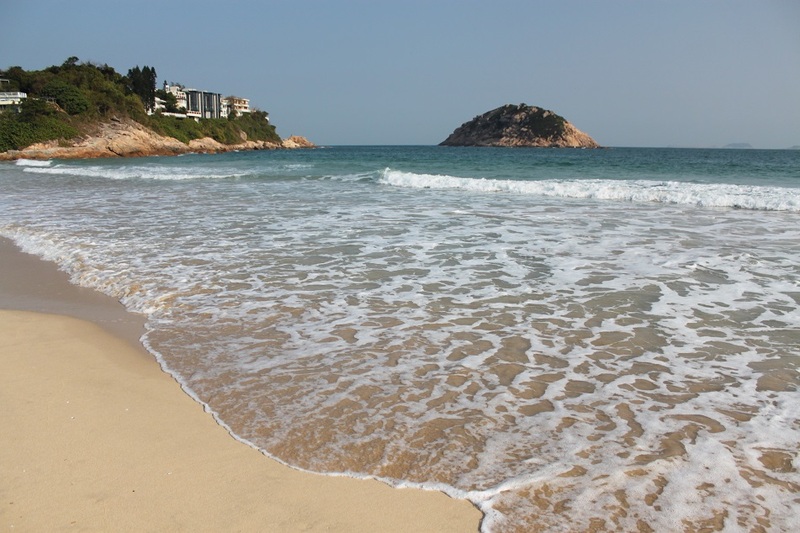 My favorite beach in HK were those in Tai Long Wan in Sai Kung. They can be easily mistaken for some beaches in eastern Indonesia! 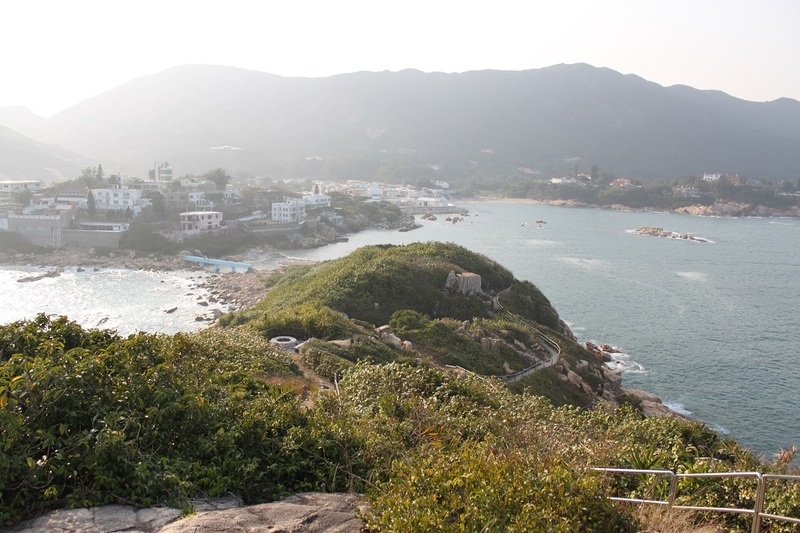 Shek O is a beautiful place to get away from the hustle and bustle of the city. The beach is amazing and the pictures you took just reminded me of the beauty. It truly is, and the fact that we don’t have to leave HK Island makes this beach even more appealing. I’m glad my shots remind you of your visit to Shek O. Thanks for sharing these great pictures! My pleasure, Satryra. 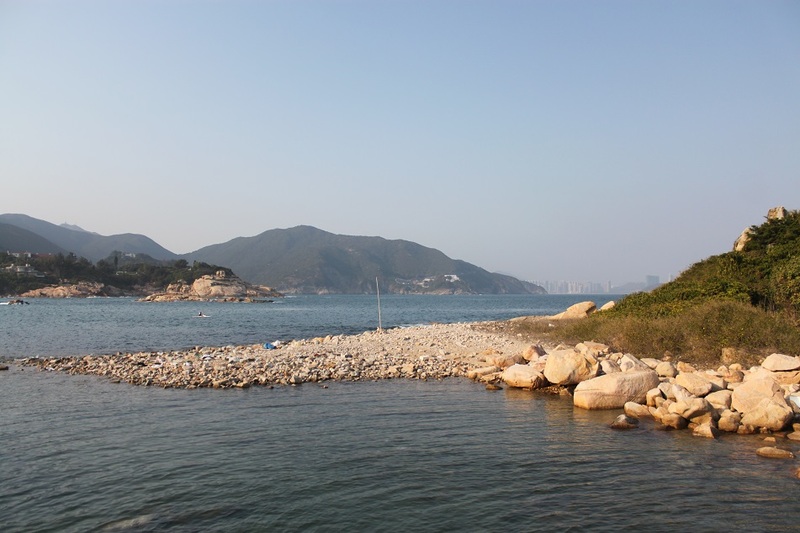 If you love beaches and happen to be in HK at some point, Shek O is the place to go. Thanks for dropping by! Hi Miranda. During my 2-week stay in HK earlier this month I went to most of its best beaches and hiking places. More stories are coming soon. 🙂 Enjoy your time in HK later this year! I have never had the desire to visit Hong Kong, but your gorgeous photos that the area has a lot more to offer than an intense city. Their method of numbering the houses is unique! Hong Kong is much more than just endless skyscrapers. Right behind the hills and across the harbor lie the territory’s best-kept secrets, at least for most foreigners. Thanks Marilyn! You have made visiting Hong Kong required. Looking for beautiful beaches to go in the future. The photos are amazing. Hong Kong does not only offer an ‘East meets West’ experience, but also great outdoors and pristine beaches, surprisingly. Thanks Justin! Stunning photos Bama. James and you seem to have fitted in a lot into your short visit! Bama, if I didn’t read you text I would have never guessed that this was in HK because the scene is so unexpected. Thank you for introducing me to this part of HK, it is something new and different to keep in mind next time I visit. It’s great you have James to show you around. I was also unaware of HK’s beautiful beaches on my first trip to the territory two years ago, and as far as I know none of my friends knew about those beaches either. However, Shek O is only the beginning. 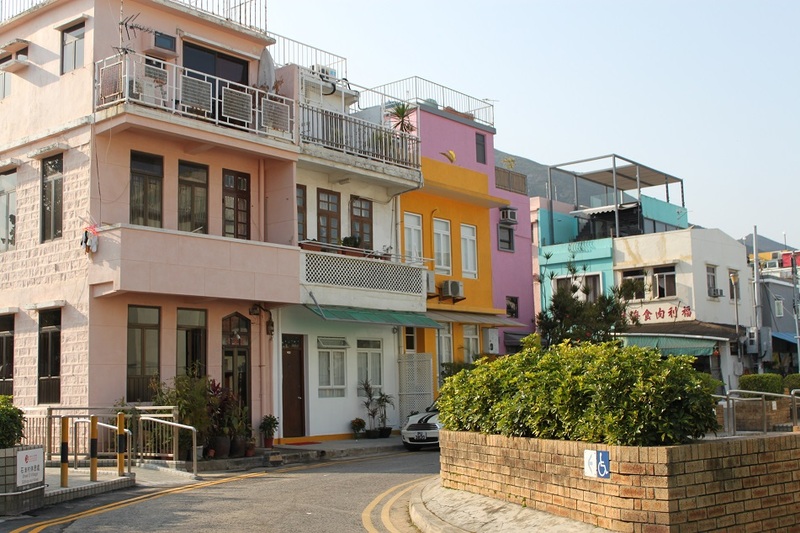 I still have a story to come on one of HK’s most breathtaking corners in Sai Kung. And you’re right, I would have never discovered HK’s best outdoor places if James hadn’t showed me. Another wonderful photo display with story. I lived on Okinawa Japan for 3 years and the house numbers there were also determined by when the houses were built. I haven’t been to Japan but Okinawa is one of those places in the country which piques my interest the most, partly due to its location. Thanks again, Iris! Betul. Warna warni rumah di suatu tempat buat saya selalu menjadi daya tarik tersendiri. It looks so beautiful there. Thanks for sharing. I never knew Hong Kong had such a nice beach. Subscribe to my blog if you’re interested in travel! 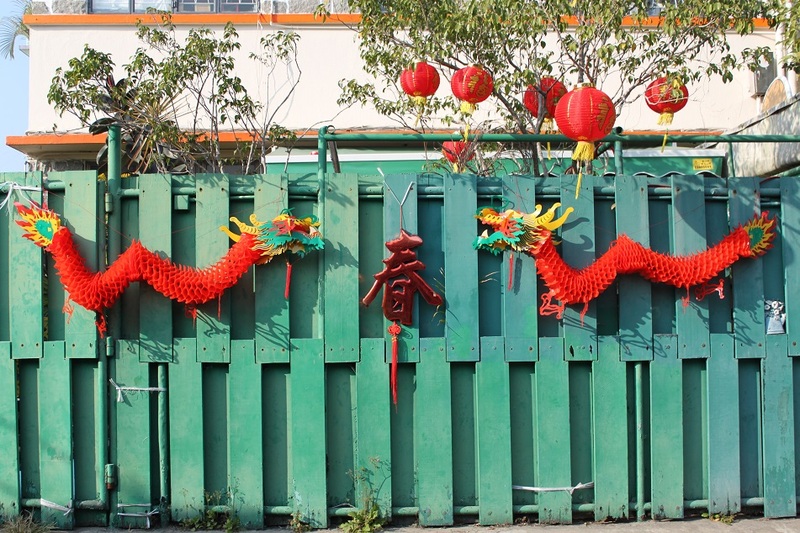 Hong Kong does have so many things most foreigners are not aware of,and they are waiting to be explored. 🙂 Thanks for dropping by, Ruby. Shek O is lovely, but because it takes so long I always end up going to the beaches closer to me (Deep water bay and Repulse bay) which aren’t nearly as nice. 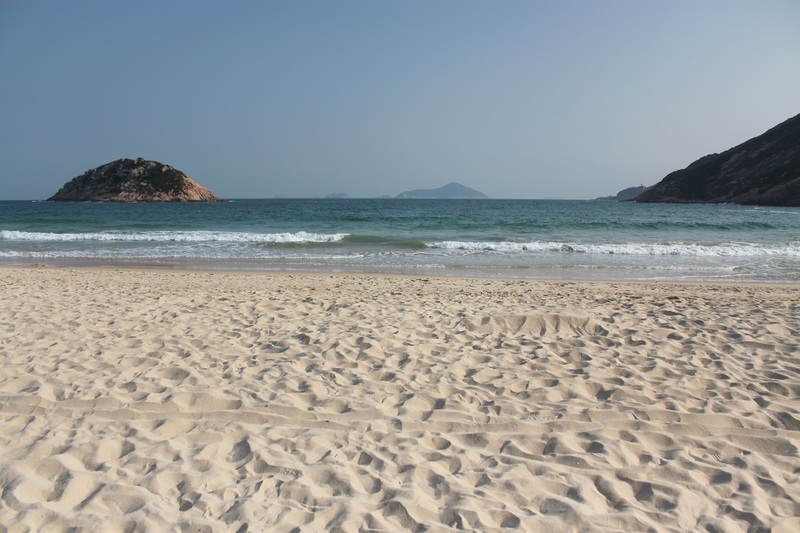 My absolute favourite beaches in Hong Kong though have to be in Sai Kung. I’m not too keen on camping, but its worth it to stay out on Tai long wan beach, and not have to rush the hike there and back. Shek O is probably one of the nicest beaches on Hong Kong Island. 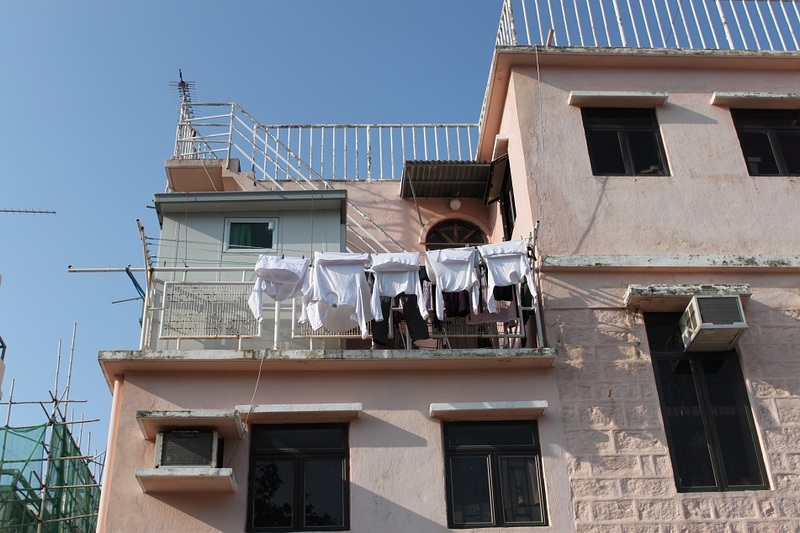 But I agree with you about Sai Kung, it seems out of place in a territory as dense as HK. I would recommend it for those who love a little bit of adventure without having to leave everything a big city has to offer. Thanks Emma. Btw, I found out that you just graduated from HKU. I have a best friend studying there, so earlier this year I also got the chance to visit the campus and its nice museum. I still haven’t been to the museum, perhaps I should pop in before I leave. Hey Hilda! What a nice surprise to see you here in my blog. So sorry for the late reply, I’ve just returned from a week long trip to Flores and Komodo. 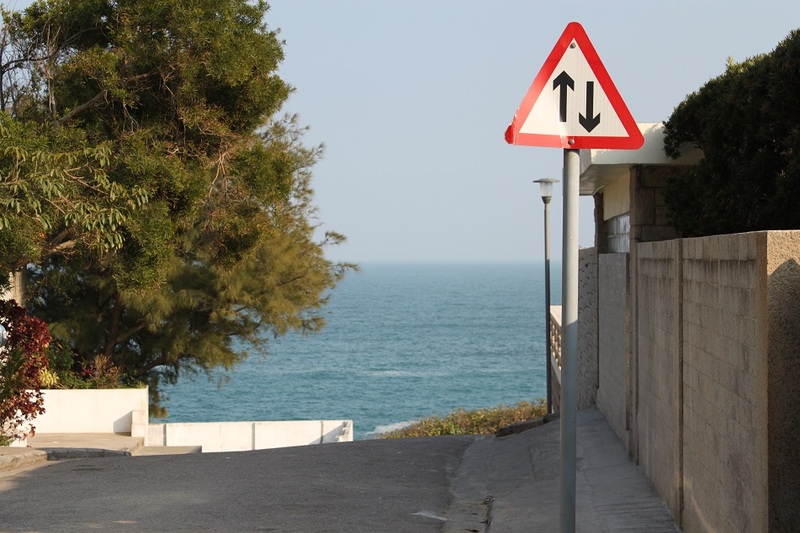 Going to Shek O is easy. Let me know where Fritz will stay and I’ll inform you which bus you can take. It shouldn’t be ‘garing’ though as the beach is quite a nice place to walk around. Fortunately I went in winter so the beach was nice and breezy. I didn’t swim there though. I think James once told me about a shark attack in HK, but I’m quite sure it was not at Shek O. I have to check that out though. However this is a popular place to swim on weekends, so chances are sharks don’t wander around this beach. Just stumbled upon your blog as I was researching Shek O and the blue bridge – and I realised that your blog is amazing and your pictures are great. Keep it up! That’s really kind of you. Thank you for reading! I went to Shek O the last time I went to Hong Kong, pretty much on a whim, and it’s a wonderfully relaxing place to visit (nb. went on a weekday, so no crowds). I actually think one of the nicest parts of visiting it is the journey there, particularly if you can score the front seat at the top of the bus. Absolutely! I did enjoy the journey there as well, and I also sat at the top of the bus for maximum viewing pleasure. 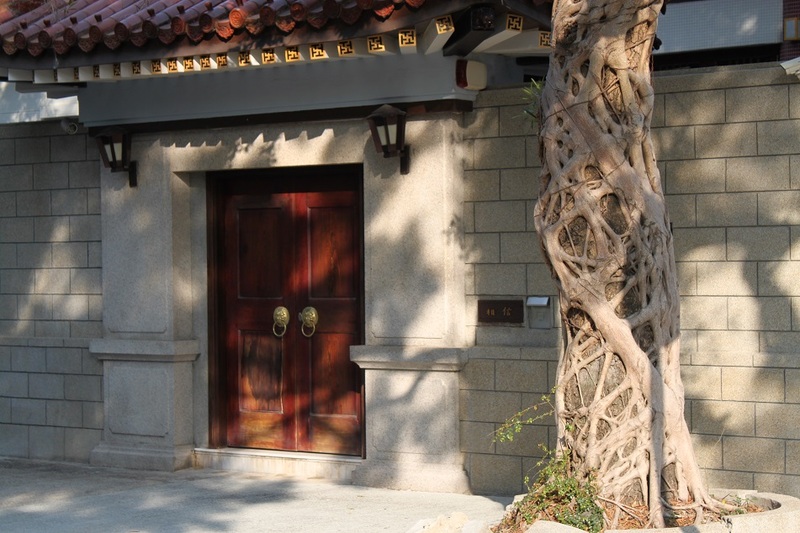 🙂 It’s nice to see Hong Kong’s narrow, winding roads through the hills and the nice houses not far from Shek O.